Learn about Yello's talent acquisition software for small businesses. Includes info on Yello, free trials, pricing, customer reviews, and FAQs. Yello is hiring software for business small and large. Solutions include campus, diversity recruitment, professional, hourly employee, and global talent recruitment. Businesses use Yello to reach more potential employees, manage applications, and run career fairs. Yello does not list pricing on the website at this time. Pros: Great customer support. Simple to use. Cons: System freezes sometimes. Dashboard design could be better. Bottomline: Yello is a great option for recruiters who need to track job applicants, manage career fairs, and reach a broader range of talent. Is there a Yello free trial? 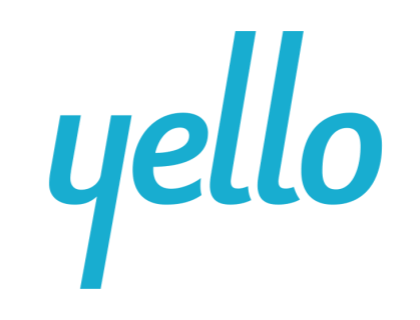 Yello does not offer a free trial, but you can request a free demo on the homepage. Where can I find the Yello login? Yello does not have "login" facilities on its website at this time. What are some Yello alternatives?